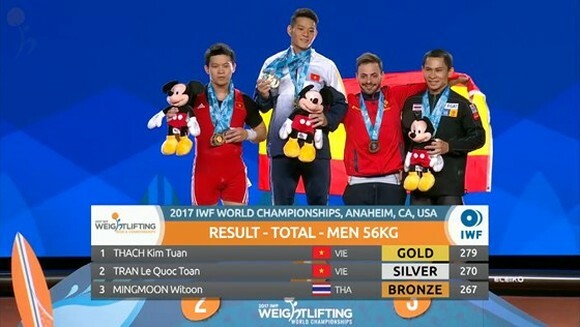 Vietnamese weightlifter Thach Kim Tuan excellently won three gold medals at the 2017 World Weightlifting Championships in the United States of America yesterday. The gold medalist won total achievement of 279 kilograms in the men’s 56 kilograms weight class after three- time weight-lifting. 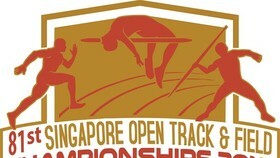 With the victory, Thach Kim Tuan was ranked the first position. 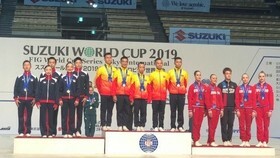 In the same category, the country athlete Tran Le Quoc Toan bagged two silver medals with total achievement of 270 kilograms and one bronze medal with a victory of 151 kilograms. 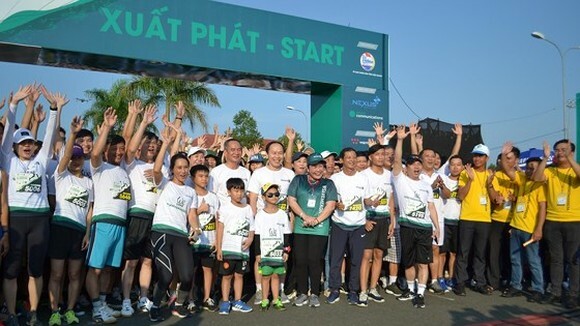 2017 is considered as a successful competitive year of Thach Kim Tuan as he respectively won gold medals at the 2017 SEA Games 2017, National Weightlifting Championships, Asian Indoor and Martial Arts Games (AIMAG) and World Weightlifting Championships. 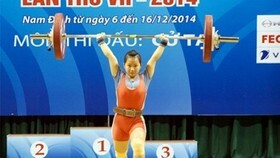 The 2017 World Weightlifting Championships is scheduled to run by December 5.